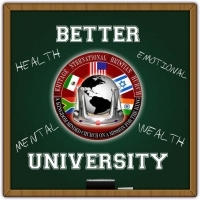 Better University presents Focused Life Huddles. This is a three part virtual series held each saturday in February from 12:15 -1pm. Join the huddles and build your personal mission statement, set 2019 goals, create a plan for living a life of Fulfillment.